Manitoba music man Greg Arcade is gearing up for a new release of his unique blend of alt-country. 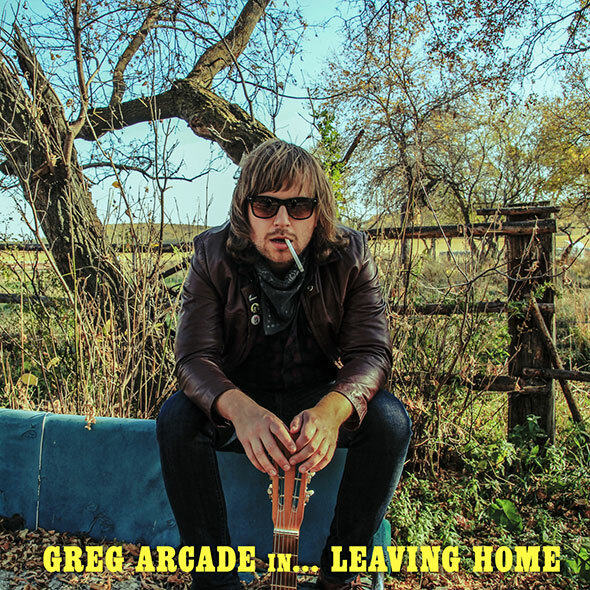 To help perk up the ears of prairie folks and country fans, Greg has released the lead single & namesake track of the forthcoming record “Leaving Home”. This jangly jam is a toe tapper full optimism and tied together with singalong chorus. 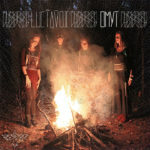 Give it a listen and if you like what you hear, head over to bandcamp and pre-order the record. It’s only $10 and fans who opt-in early get the luxury of having a copy ahead of the scheduled release date. Like what you hear? 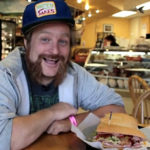 Give Greg the ol’ thumbs up on Facebook or talk shop with him on Twitter. Otherwise, just log in and tell us what you think & we’ll be sure to pass the message along.